Let our pros take care of your Water Heater Installation quickly and safely. Schedule your Water Heater Installation right now! 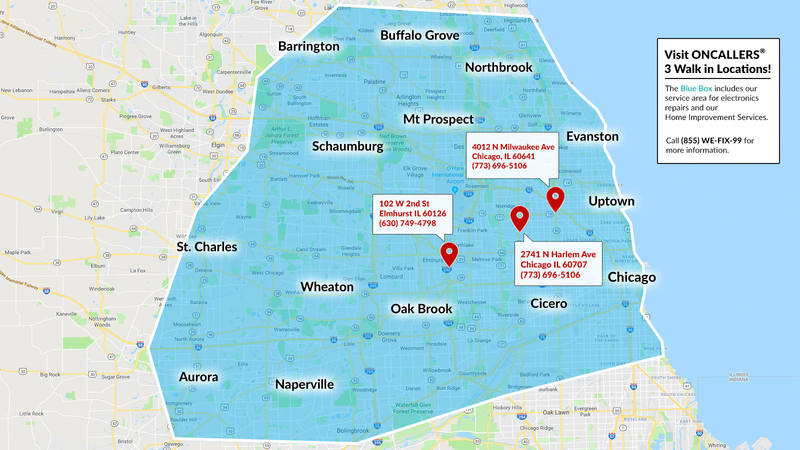 Call 773-696-5106 for more information on Water Heater Installation. Must have existing water heater - Some areas require special permits for this service. Depending on your location, a pro may need to acquire proper documents at an additional cost. Why should I hire a pro to do my water heater installation? 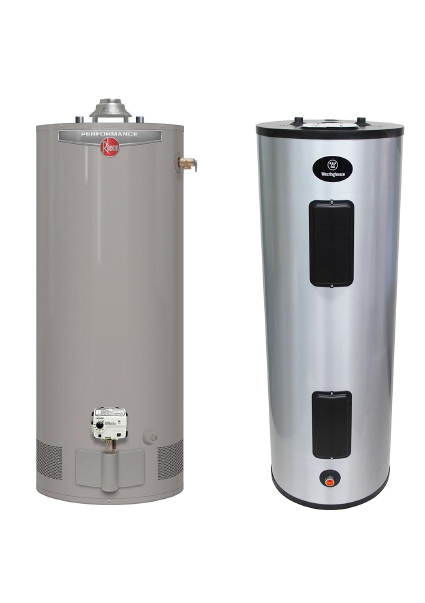 Water heater installation involves trying to connect two systems in your home: plumbing and either gas or electric. Without the proper training and experience, it can be unsafe to work with plumbing, gas, and electric to do a water heater installation. Hiring a professional to do your water heater installation can be the safest way to protect your family and your investment in your home. Gas water heaters have a black, 1/2 inch pipe or a copper 1/4-inch pipe running into the bottom of the tank to deliver the gas, and a 3- or 4-inch PVC pipe on the top of the tank to vent the system. Gas water heaters don't have cords. Electric water heaters don't have a venting system or gas-delivery pipes at the bottom. Instead, they have a wire going into the top or side of the water heater.